Douglas Downs was born and raised in Southern California. While at Whittier College, Doug traveled around the world filling sketchbooks with people and places. After graduating in 1967 he went to Claremont Graduate School where he learned some excellent design principles, but was not happy with the program, and after a year made his way to Tempe, Arizona. He was a graduate teaching assistant at Arizona State University, which didn’t leave him enough time to sculpt, so he returned to California in 1970. 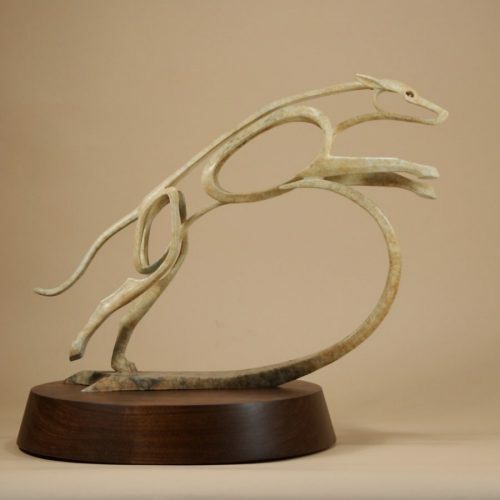 In order to learn the technical side of bronze casting, he moved to Santa Monica and worked at Dell Weston Art Bronze Casting. 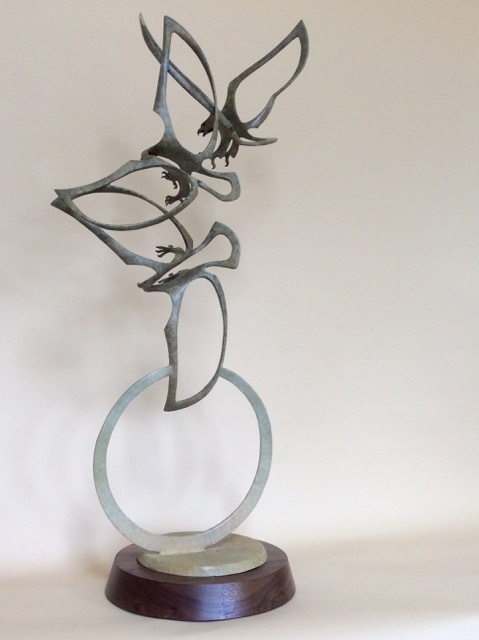 It was there that he acquired the knowledge of the casting process which has allowed him to challenge the limits of what he can create in bronze. 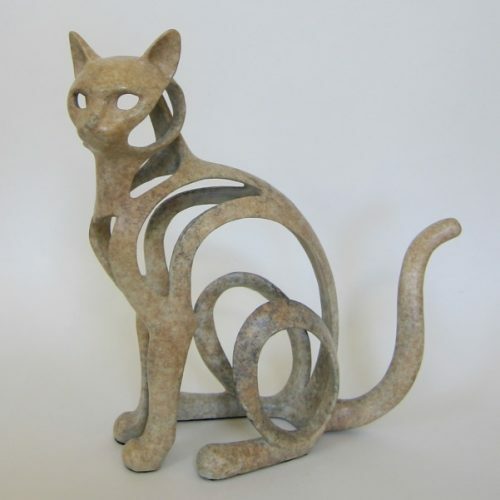 Having developed a commitment to his craft, he continues to make his own molds, work the waxes and do the finishing work on the bronzes. 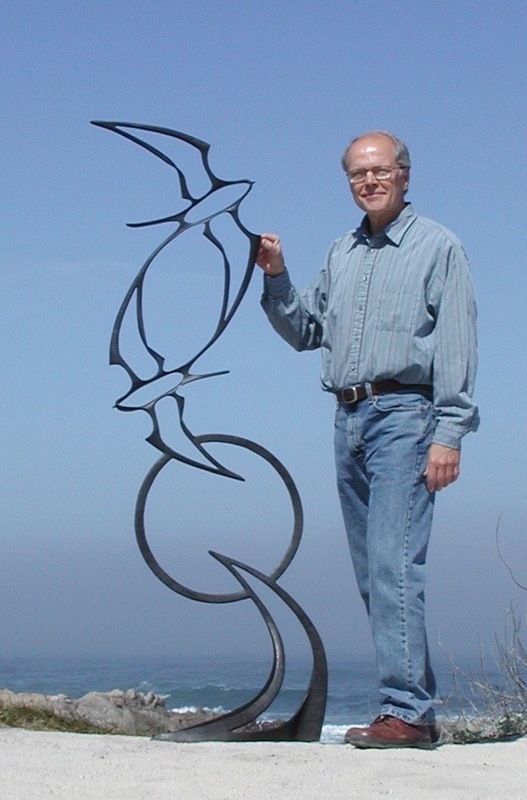 His sculptures are cast at Monterey Sculpture Center, in Sand City, California. 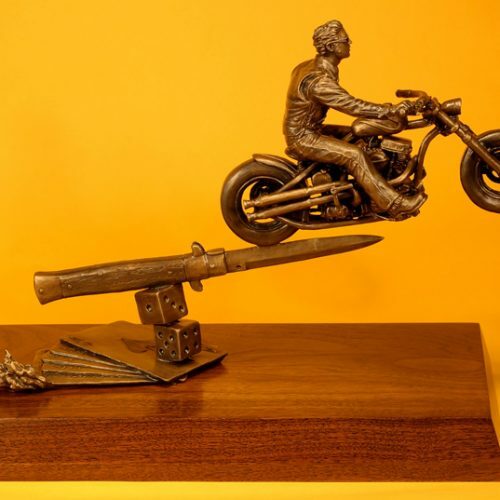 Since 1971, he has been a full-time professional sculptor. He lives with his wife Anne, a painter and musician, on the Monterey Peninsula. Their son Devon moved back to Southern California where he directs movies and rides his Harley. 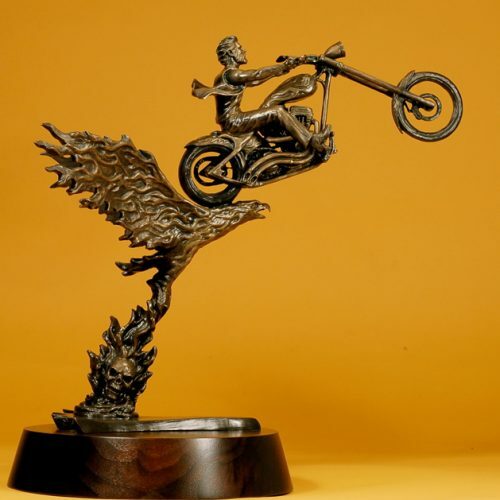 Douglas’ bronze sculptures have won numerous awards and are in many private collections around the world. 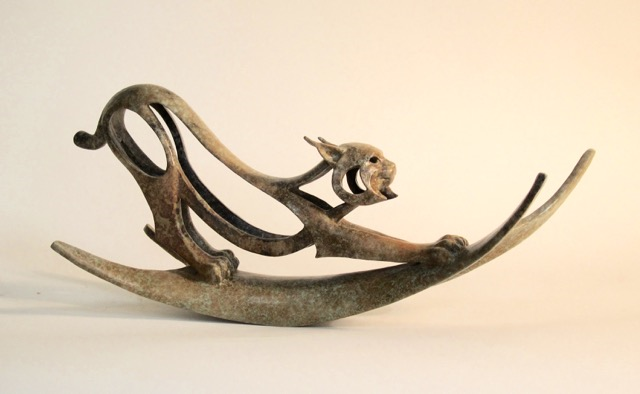 His sculptures have been presented to King Karl Gustav XVI and Queen Silvia of Sweden by the Nordic Heritage Museum. 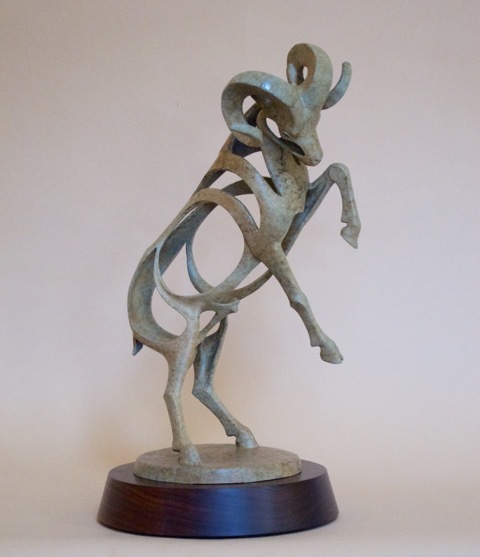 Four of his sculptures were presented to King Don Juan Carlos and Queen Donna Sofia of Spain by the Executive Officer of the Bank of America. 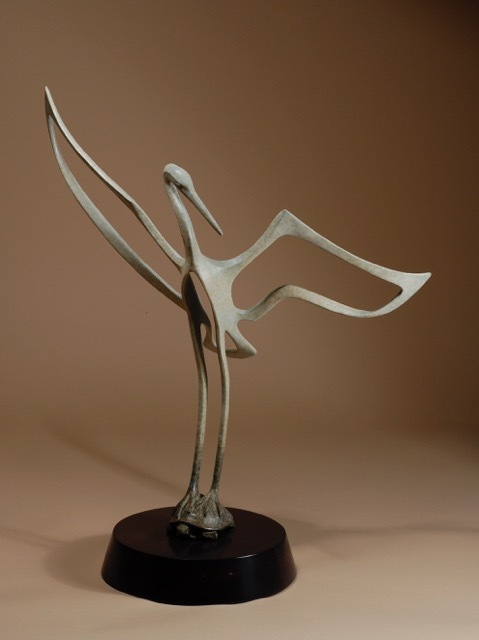 In 1991, the Sister City Committee of Los Angeles presented the Mayor of St. Petersburg, Russia with a sculpture by Downs. Other collectors include: Former Presidents Reagan, Nixon and Carter, Louis L’Amour, Dame Judith Anderson, & famous glass-maker Charise Daum. One of his chess sets was featured in the credits of the Bruce Lee movie ‘Game of Death’ and was purchased by the Long Island Chess Museum. 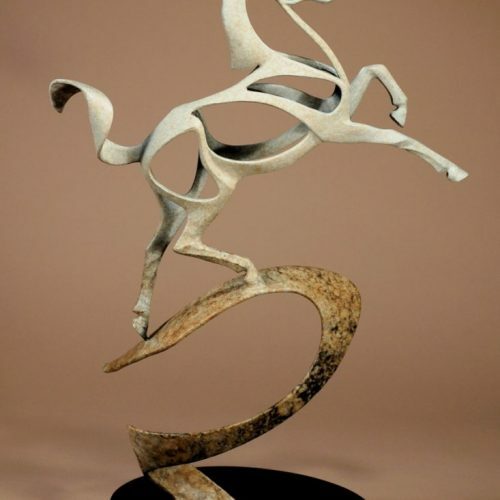 His work has also been displayed at the Smithsonian Museum in Washington D.C. and the Booth Western Art Museum, Cartersville, Georgia, the nation’s largest contemporary Western art museum.